Very few people think of putting keywords into their profiles at the various social networking sites. 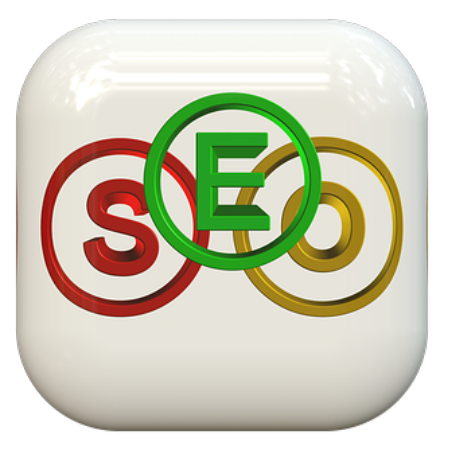 But keywords can bring you traffic on these sites just as they can all across the web. Most if not all social networking sites give you the opportunity to search for other members. Now think about how you would do this. If you knew the screen name of a particular member, you’d type that in. But if you wanted to find other people who were as interested in your hobby or favourite subject as you are, you’d type in the name of your hobby, right? So if you have written a book on cars, type the word ‘cars’ into the search box and see what you get back. The same applies to whatever subject you might be promoting. So what you need to do is to make a list of the most popular keywords that are connected to your subject. Think about what people will look for and make sure those keywords are carefully peppered through your profile and your description. For example, you might describe yourself as an eBook writer who specialises in books about saving money. You can then add that in your spare time you focus on scouring the internet for new ways to save money on your household bills and so on. Do you get the idea? You’re presenting that professional face to people, but integrating it into your profile in a way that doesn’t feel like a sales pitch. If you overdo it, you will certainly get the opposite effect that you are after. People know when they are being sold to, so you should always ensure that your writing comes across naturally. That should come before anything else. The same goes for any comments you add to your profile, or entries you add to your blog or tweets you make in the case of Twitter. Don’t overdo it, but the odd keyword slipped in here, and there won’t do anyone any harm – least of all you.